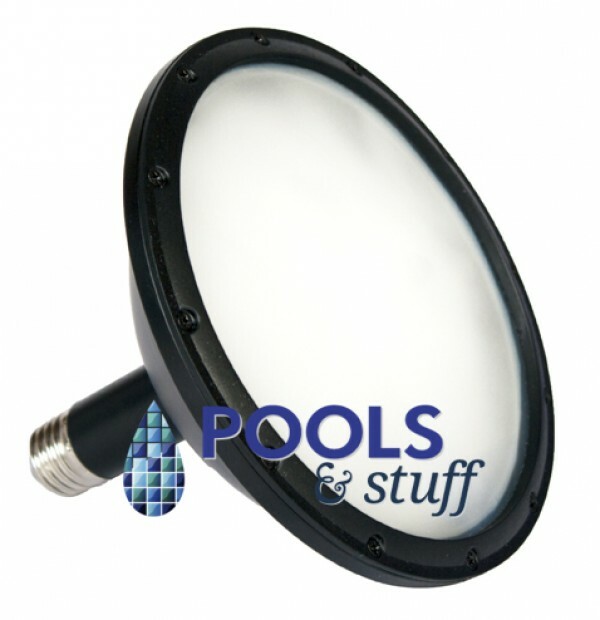 Longer Lasting, Energy Efficient Replacement Light For Your In-Ground Pool! 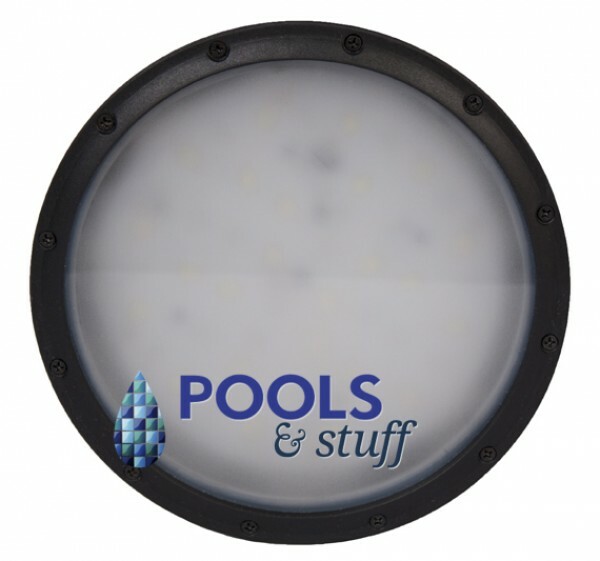 Best-priced replacement LED pool light on the market will not only save you money up-front, but with 97% lower energy usage, you will continue to save money throughout its extended life. LED bulbs are more efficient and last up to 4 times longer than regular incandescent bulbs. 14 volt.